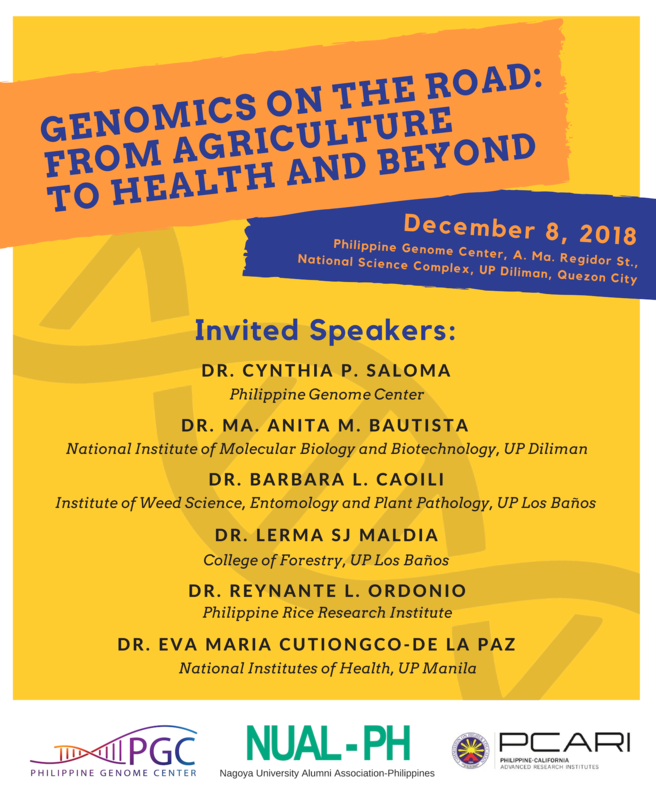 The seminar will focus on genomics applications in Agriculture, Health, and Forestry. Topics include Agrigenomics, Entomopathogenomics, Shrimp Pathogenomics, Forest tree genomics, and more. 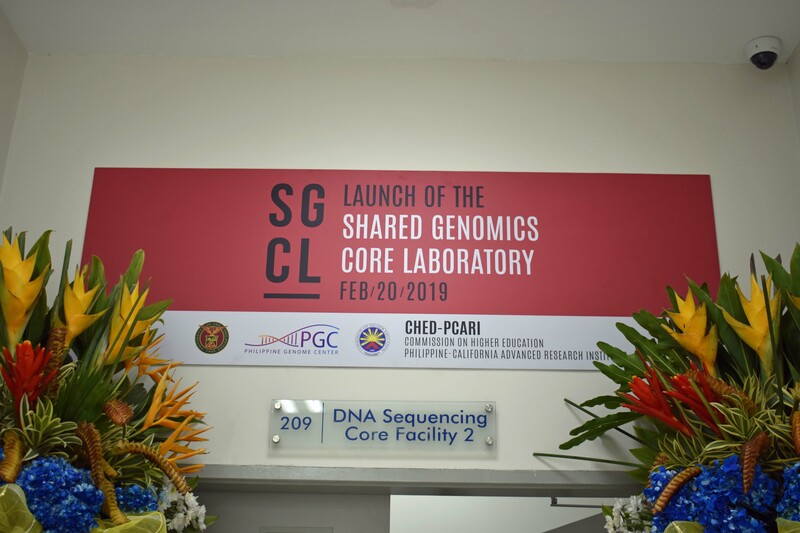 Focused on boosting the competency of genomics researchers in the Philippines, the PCARI funded project Shared Genomics Core Laboratory (SGCL) also serves as an extension of the Philippine Genome Center’s DNA Sequencing and Bioinformatics Facility (DSBF). 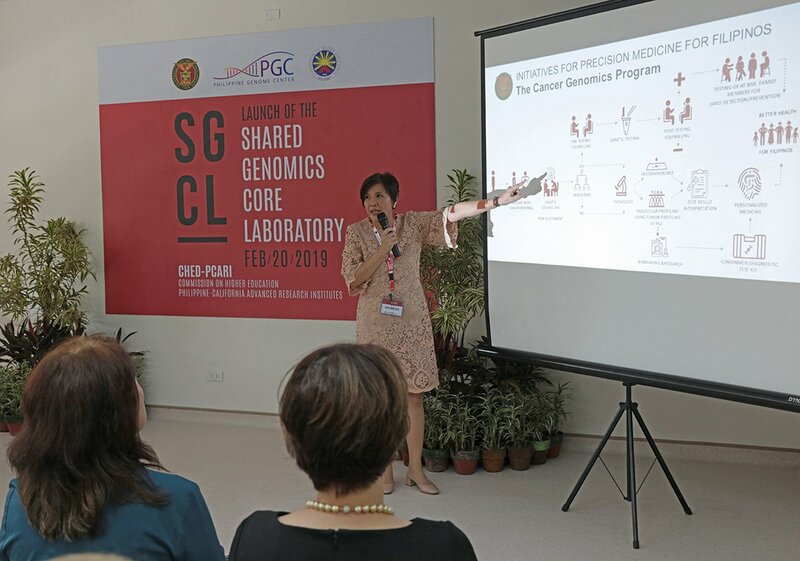 Through its establishment of an NGS service facility and laboratory, SGCL aims to expand its existing collaborations, networking, and information exchanges within the local scientific community.